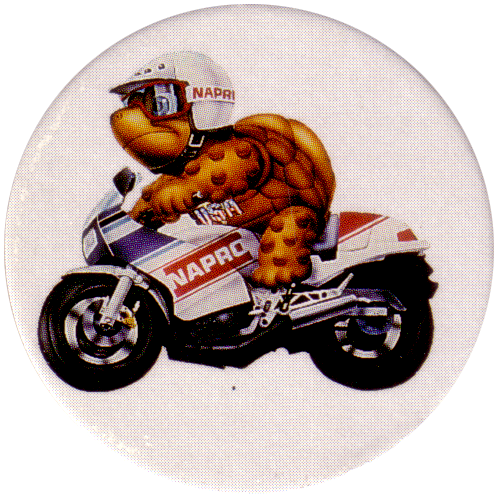 Info:This is the full set of 6 North American Petroleum (NAPRO) pogs. 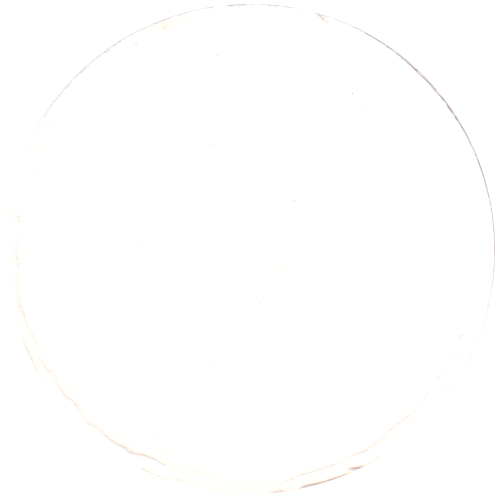 The caps come cut into one sheet of card, and have blank backs. 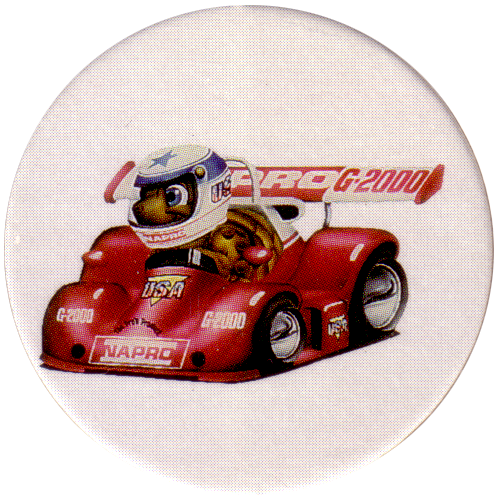 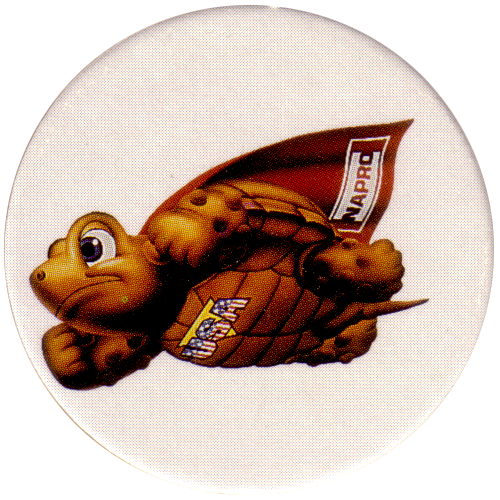 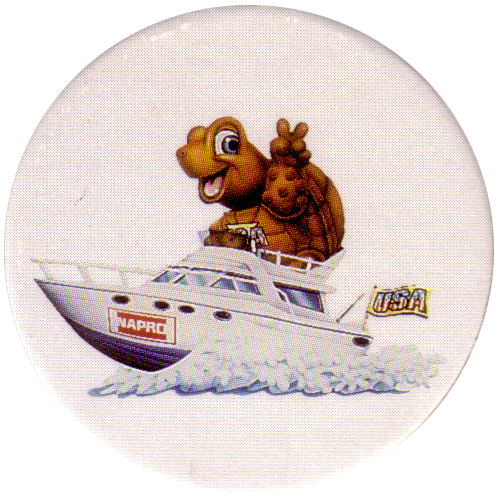 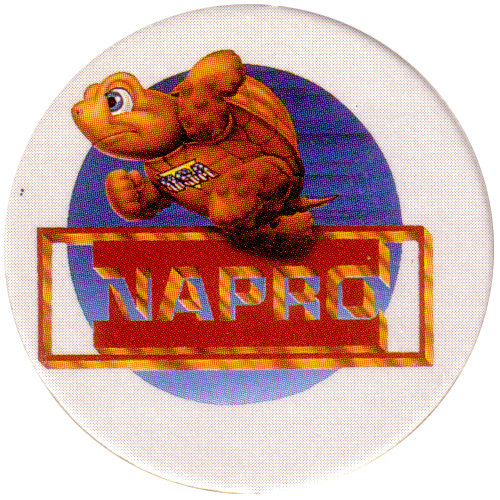 The NAPRO pogs feature a turtle / tortoise in various petrol powered vehicles, flying, and running. 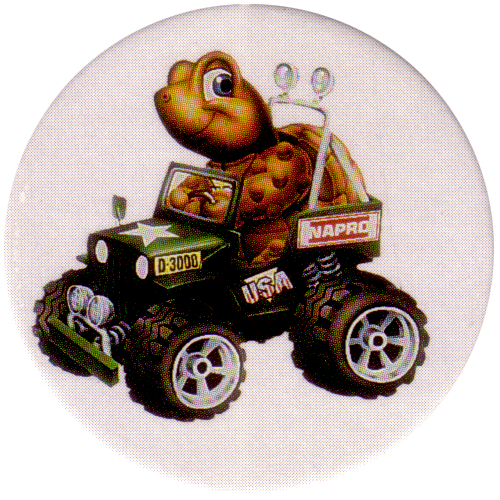 On the bottom of the card the caps are part of, it says "North American Petroleum California USA Limited Edition".